One of the founding fathers of the National Baseball League, he was an assistant circuit attorney and later a circuit judge. 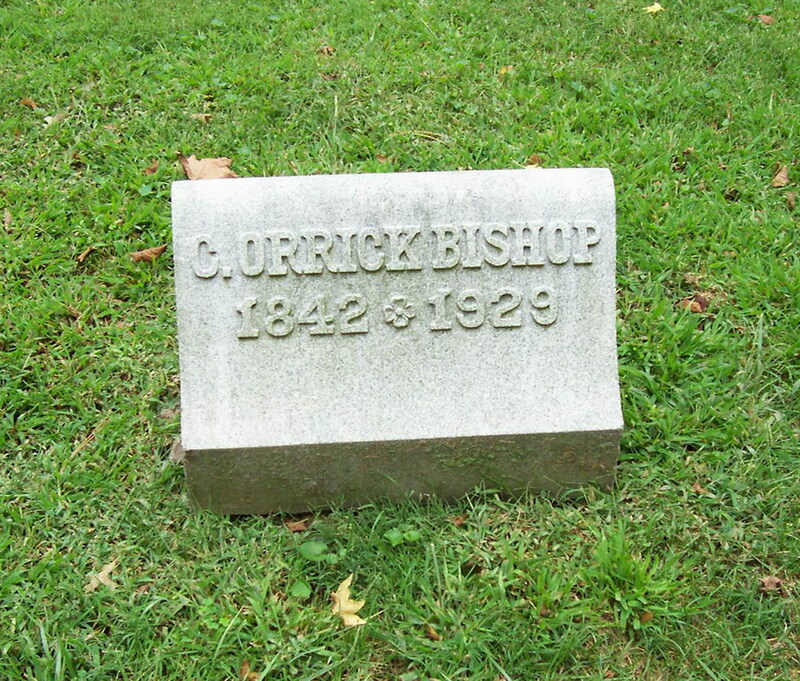 He was one of the organizers of the St Louis Browns baseball team in 1874 and wrote the constitution that was used by the National League when it was founded in 1876. Last Updated 24 Oct 2010.